Battalion Packs There are 5 products. 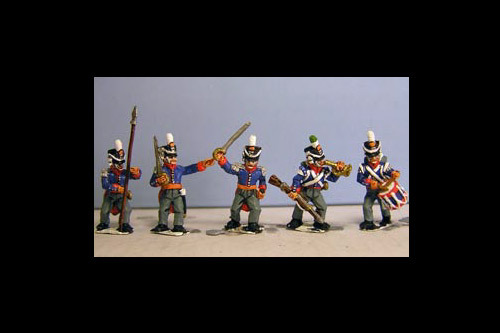 12 figures, 6 fusiliers, 3 elites including sergent & 3 command. 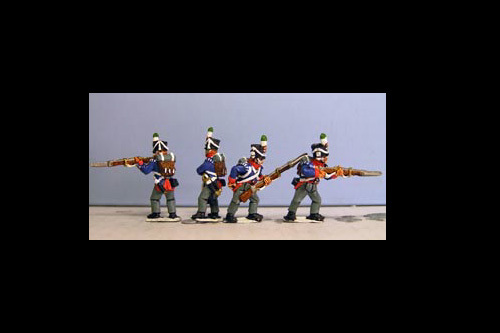 16 figures, 8 fusiliers, 4 elites including sergent & 4 command. 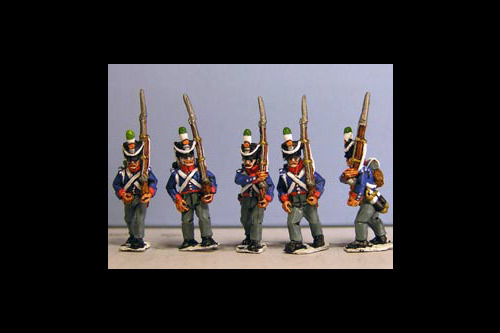 24 figures, 12 fusiliers, 7 elites including sergent & 5 command but you can change the contents by e-mail. 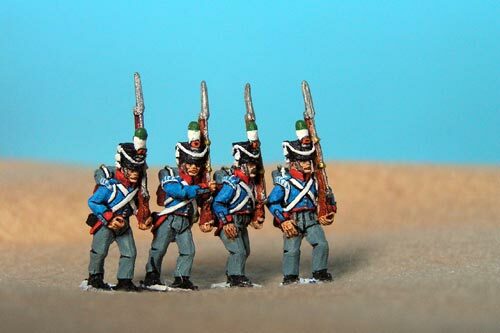 32 figures, 20 fusiliers, 7 elites including sergent & 5 command but you can change the contents by e-mail. 36 figures, 20 fusiliers, 11 elites including sergent & 5 command but you can change the contents by e-mail.